We sat next to Henry Blackaby, interacted with Pastor Rick Warren, and saw Cardinal Timothy Dolan. We interacted with Ezekiel Tan from the Singapore Bible Society and Jean Paul-Rempp from the Lausanne Movement – Europe. We were also with New York City (NYC) colleagues Dr. A.R. Bernard, Pastors Marc and Enid Rivera, Pastor Dan Mercaldo, Pastor Tim Mercaldo and Pastor Robert Stearns. Global faith leaders from the Middle East, India, and Korea prayed and shared during the service. Civic leaders included President Donald Trump, First Lady Melania Trump, Vice President Mike and Mrs. Karen Pence, and former NYC Mayor Rudolph Giuliani. This spoke to the influence and convening power of Billy Graham. The funeral and surrounding gatherings in Washington, D.C. that week were a mixture of grief and gratitude. It has felt like the globe, America, the Church, and the Graham family were all grieving simultaneously. 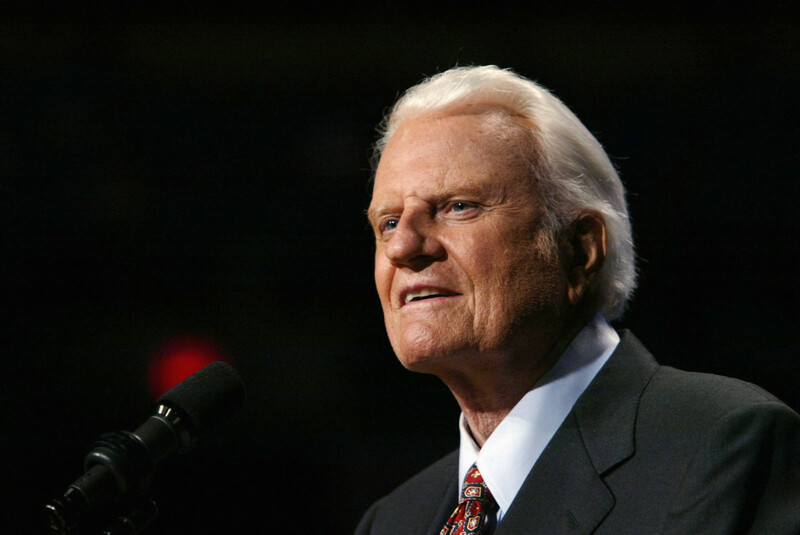 It seems everybody has a “Billy Graham” story. A new couple I met with in West Palm Beach, Florida shared how their entire family traced their faith back to Rev. Graham. I heard Rev. Graham live for the first time when I was 21 years old and he was 61 years old at the Urbana Missions Conference. His message changed the trajectory of Marya’s and my life forever. It led us in relocating to New York City in 1984. The comments from the five Graham siblings and his sister, Jean Graham Ford, demonstrated the humility of the family. Their intimacy and vulnerability was shared with the world. The historical significance of his life cannot be overstated. Rev. Graham was the most listened to preacher in world history. He has shaped the way the world has understood Christianity more profoundly than anyone in the past 75 years. I am encouraged that I am almost the age Rev. Graham was when I first heard him. It is hopeful to think of how God can use a leader in the last 30 years of their lives.